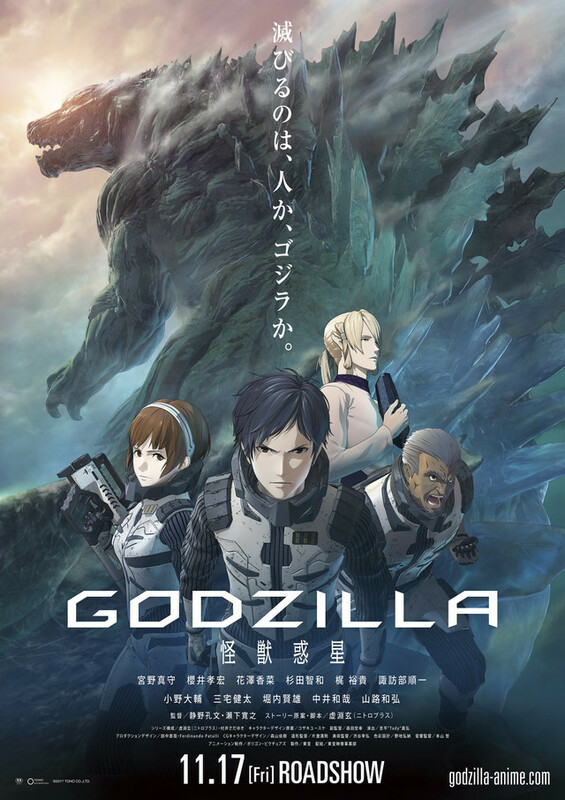 Godzilla : Monster Planet, le premier long métrage animé du Roi des Monstres, sortira dans les salles japonaises en novembre et sera ensuite mis en ligne par Netflix dans plus de 190 pays. 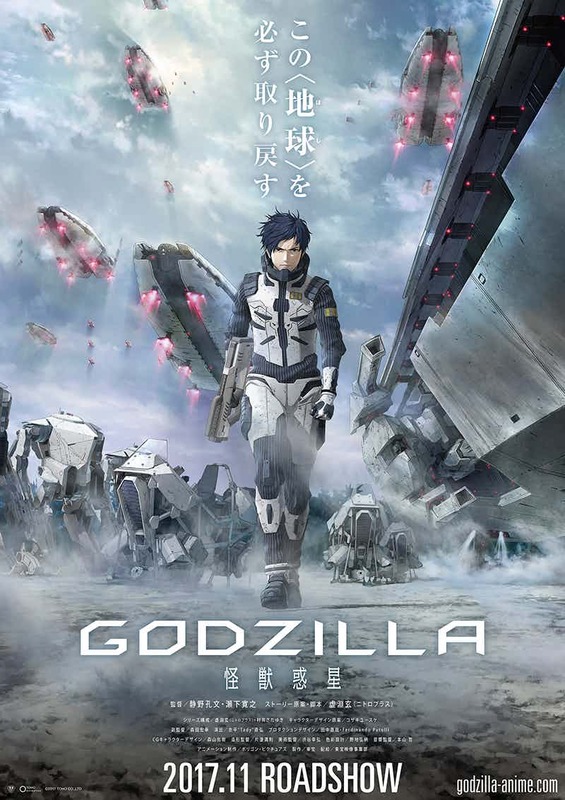 Ci-dessous, le synopsis et l’affiche de Godzilla : Monster Planet. [quote]The last summer of the 20th Century. That day, the human beings learn that they are not the only ruler of the planet Earth. The appearance of the giant living creatures “Kaiju’s” and the ultimate existence that destroys all monsters: Godzilla. Through the battle against kaiju’s that lasted for half a century, human beings have experienced continuous defeat, and finally plan to escape from the Earth. And in 2048, only those who were selected by the A.I. managed under the central government boarded the inter-sidereal emigrant spaceship “Aratrum” to head for “Tau Cetus e”, the planet beyond the distance of 11.9 light-year. However, the environmental condition differences between that of the Earth and Tau e, which they finally arrived after 20 years were far beyond the predicted numbers, and was not an environment considered to be habitable by human beings. 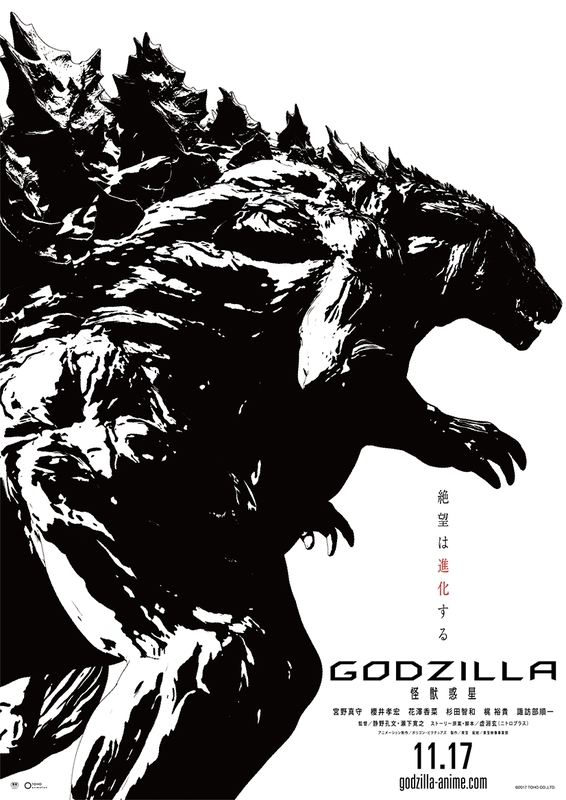 ça me rappelle une couv’ ou une affiche où c’était une forêt sur les dos de Godzilla !